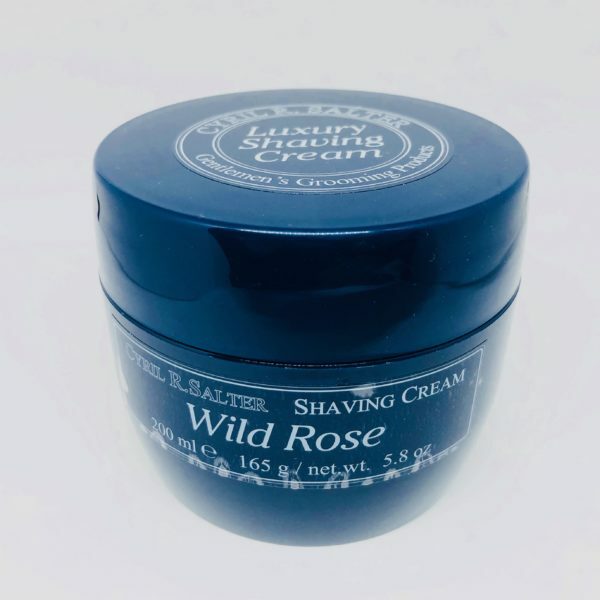 The Wild Rose fragrance, which contains the essence oil of hollyhock and geranium, has a relaxing effect that softens the skin and is one of the favorite fragrances among British gentlemen. 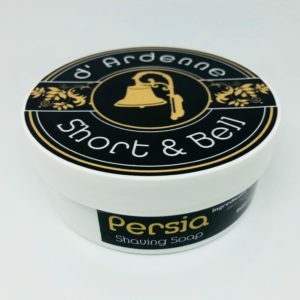 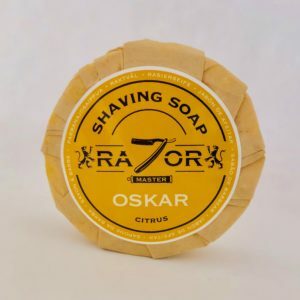 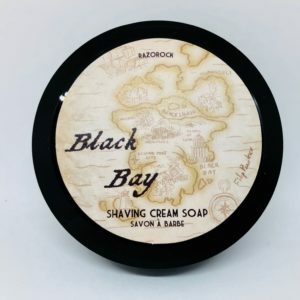 Nowadays, the brand has continued its search for quality by providing a line of shaving creams of absolute quality, free from parabens. 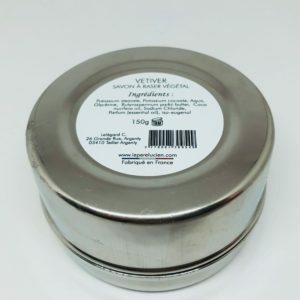 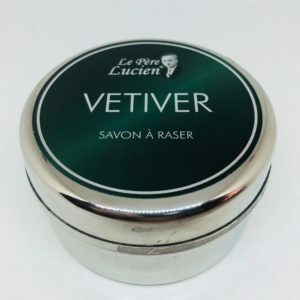 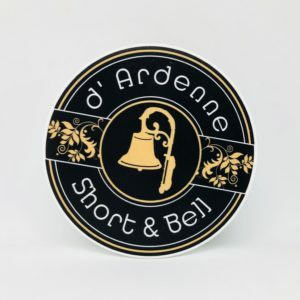 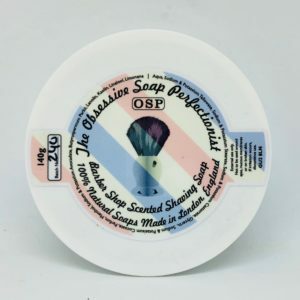 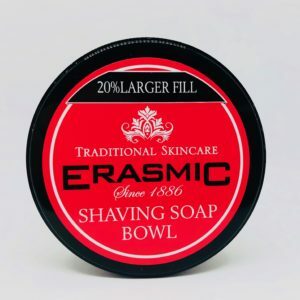 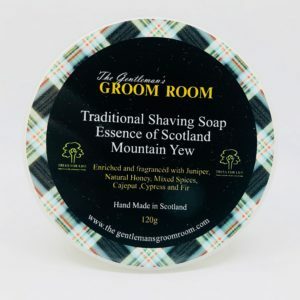 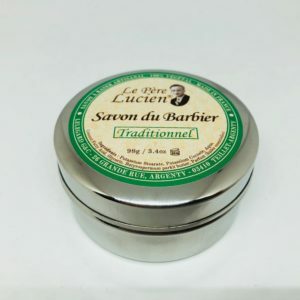 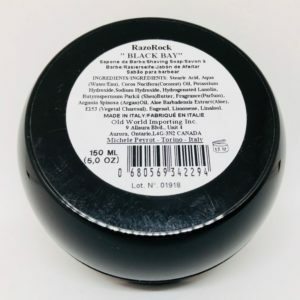 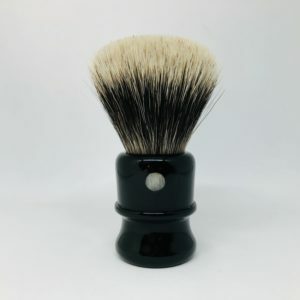 It produces a compact foam with a small amount of cream that we recommend to take and place directly on the brush or shaving bowl (warmly suggested method).